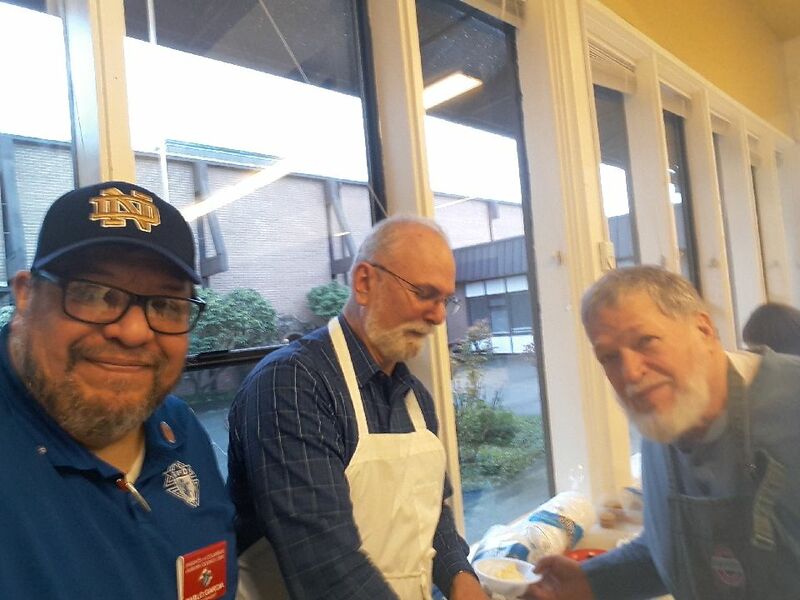 The Knights of Columbus is a Catholic men's fraternal organization founded in 1882 through the efforts of Father Michael J. McGivney in New Haven, Connecticut. The founding principles of the Order are charity, unity and fraternity. 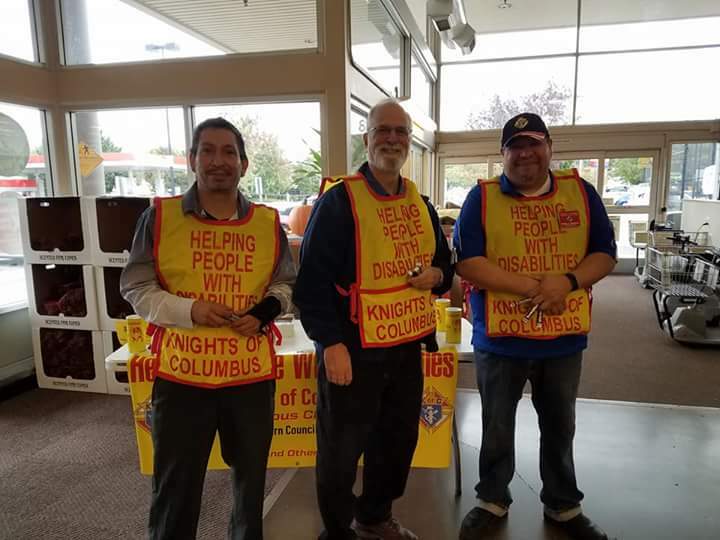 The Knights was formed to render financial assistance to members and their families, and mutual aid and assistance to sick, disabled and needy members and their families. Social and intellectual fellowship is promoted among members and their families through educational, charitable, religious, social welfare and public relief works. The Order has helped families obtain economic security and stability through its life insurance, annuity and long-term care programs. 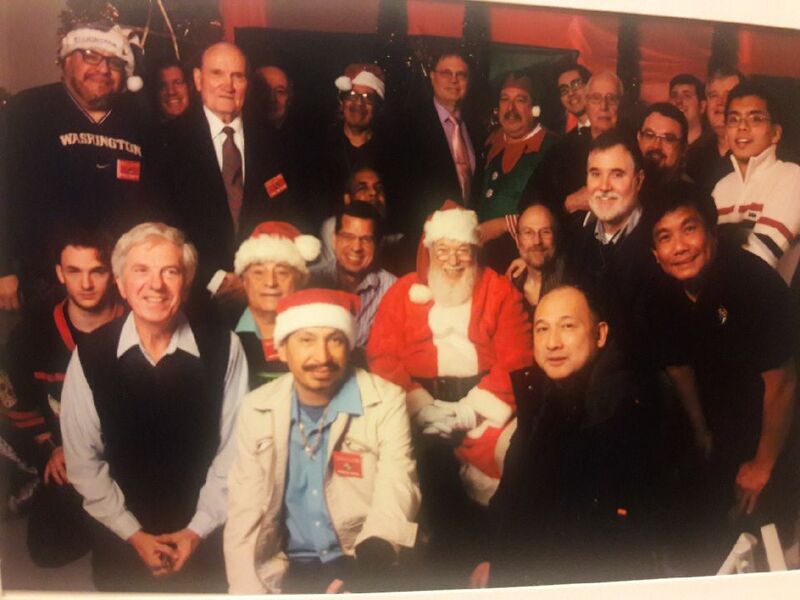 The Knights of Columbus has grown from several members in the original council in New Haven to more than 14,000 councils and 1.8 million members in the United States, Canada, Mexico and 14 other countries. 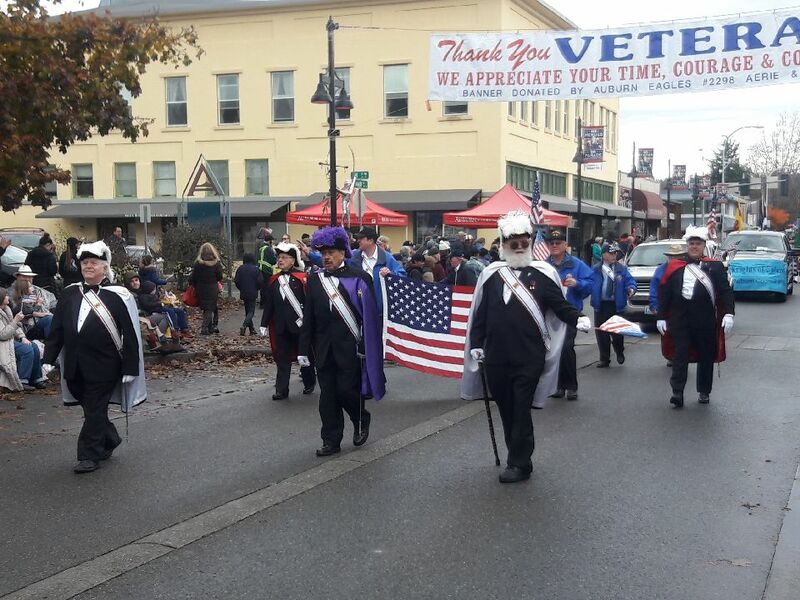 Auburn Council 3598 of the Knights of Columbus was chartered in 1953 and is affiliated with Holy Family Parish. The Council supports the Parish and School both financially and through active service in parish ministries and other volunteer functions. 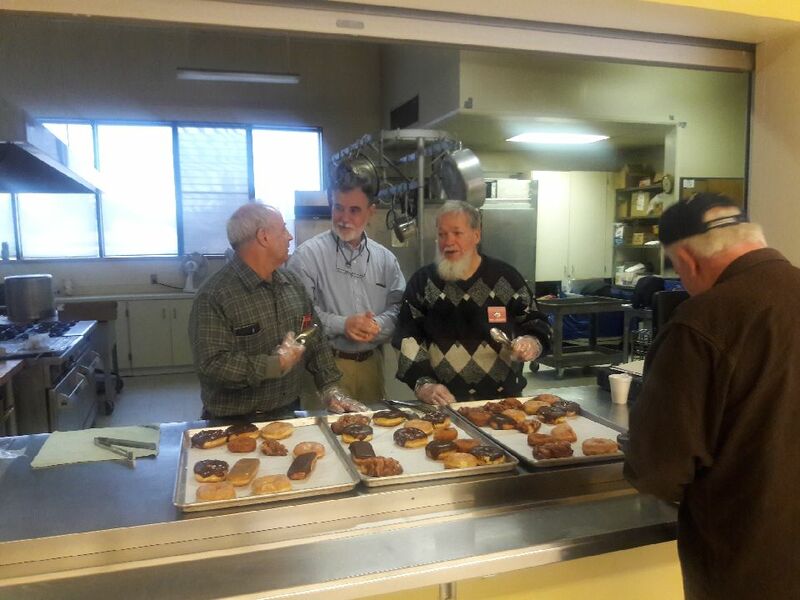 The Council sponsors events including coffee hours and pancake breakfasts, Lenten Fish Dinners and the annual Marriage Celebration. Money raised from these events are used to fund charitable activities. The Council meets the first Monday of each month (unless that day is a holiday) in the Smith Room located adjacent to Holy Family Church. The Rosary is recited at 7:15 PM followed by the Business Meeting at 7:30 PM. A social meeting is normally scheduled for the third Monday of the month beginning at 7:30 PM and is also held in the Smith Room. Membership is open to men 18 years of age and older who are practical Catholics. Membership requires the completion of an application, payment of an initiation fee and dues, and the completion of the First Degree ceremony. You may now join the Kinghts of Columbus online at www.kofc.org/joinus. Further information about the Council, membership and application information can be obtained by clicking on the Website button. 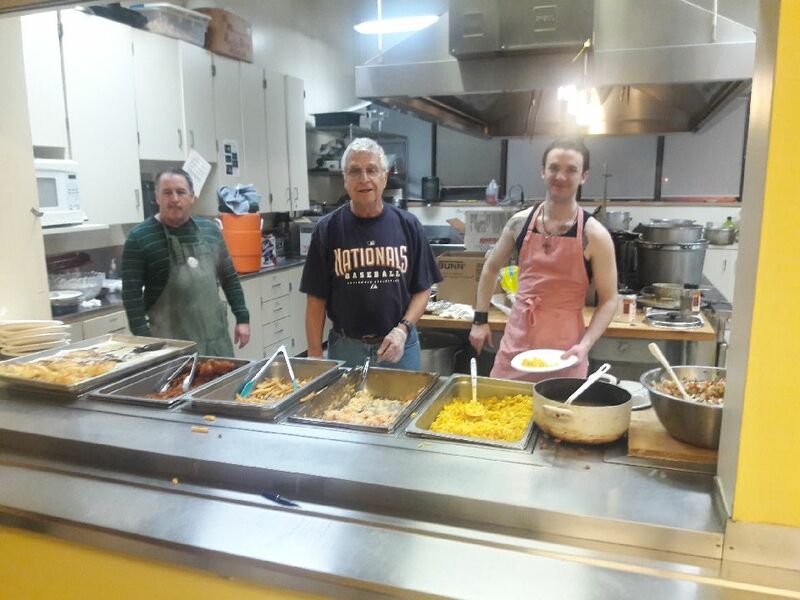 ​To see current event information please click the website button at the top of this page to be directed to the Knights of Columbus website. ​If you are considering joining the Knights of Columbus or have questions about the Order, please contact Recruitment Director Don Hall.